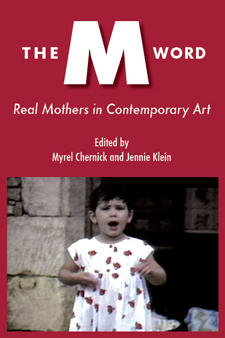 I am pleased to announce the publication of a new book that includes work by Sue Maberry and me — The M Word: Real Mothers in Contemporary Art edited by Myrel Chernick and Jennie Klein (May 2011) from Demeter Press. I am excited to tell you about two exhibitions that I am in — Doin’ It In Public and Los Angeles Goes Live. Both exhibitions are part of Pacific Standard Time: Art in LA 1945-1980, an unprecedented collaboration initiated by the Getty, that brings together more than sixty cultural institutions from across Southern California for six months beginning October 2011 to tell the story of the birth of the L.A. art scene. My openings are Tuesday, Sept. 27, 8-10 pm (with a performance at 8:30) at LACE in Hollywood and Saturday, Oct. 1, 4-7 pm at Otis College of Art and Design in West Los Angeles. Read on for more details and click on the links for locations. 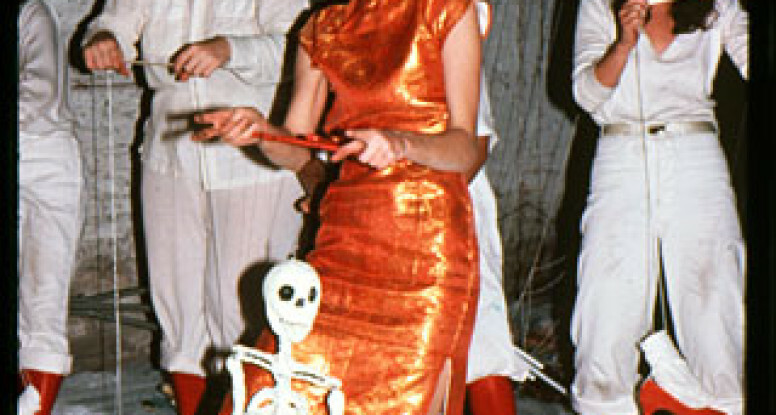 The first is Los Angeles Goes Live: Performance Art in Southern California 1970-1983, an exhibition, performance series and publication project that explores the histories and legacies of performance art. My new work, Peep Totter Fly (commissioned and presented by LACE as part of Los Angeles Goes Live: Performance Art in Southern California 1970-1983), is an interactive video installation and performance that revisits my 1970s and 80s critique of high heels. The installation will present gallery visitors with a wall of red high heels, available for wearing while viewing the rest of the exhibition. With sizes large enough for most men and women, this will give viewers an actual experiential challenge to their ideas about high heels. Centered on the wall is an evocative video that depicts high heels traversing natural environments, relating the objects present in the room to live and recorded performance. To create this new work, I put together a team of young artists, many drawn from my association with Harvard-Westlake School where I am Head of Visual Arts. Nick Lieberman ‘11 assistant directed, Gabe Benjamin ‘11 edited the video, and Wiley Webb ’12 created an original score composed of natural and human sounds. To create the video, we traveled to a variety of Los Angeles locations, braved 115-degree temperatures in Death Valley, and strutted through the stark volcanic landscape of Iceland. At the exhibition opening, performers (including members of HW’s Scene Monkeys) will activate the installation with a performance that ventures into the streets of Hollywood and back again. Peep Totter Fly opens Tuesday, September 27, 8-10 pm with the performance at 8:30 pm. The exhibition runs from September 27, 2011 through January 29, 2012 at LACE (Los Angeles Contemporary Exhibitions) in Hollywood. In addition, costumes from a performance group I cofounded, Sisters Of Survival, will be on display as part of the exhibition Recollecting Performance curated by Ellina Kevorkian at LACE. The second exhibition, Doin’ It in Public: Feminism and Art at the Woman’s Building comprises an exhibition, two scholarly publications, and series of public events that document, contextualize and pay tribute to the groundbreaking work of feminist artists and art cooperatives that were centered in and around the Los Angeles Woman’s Building (downtown L.A.) in the 1970s and 1980s. I will be showing two mixed-media installations that chronicle the work of two collaborative groups I cofounded – Feminist Art Workers (1976-81) and Sisters Of Survival (1981-85). 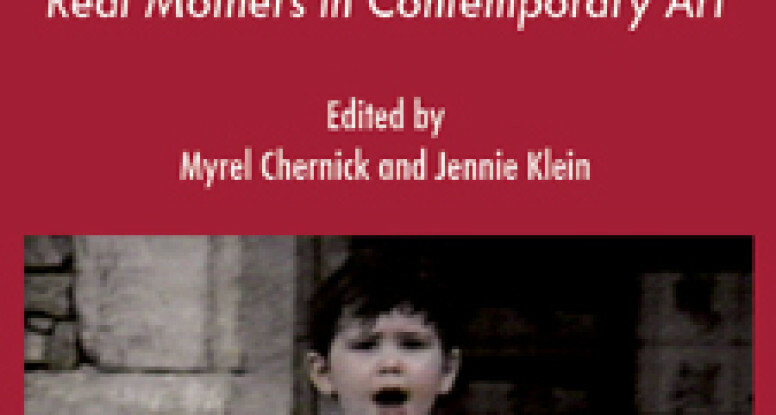 Feminist Art Workers combined performance art with feminist education principles and its members included Nancy Angelo, Candace Compton, Cheri Gaulke, Vanalyne Green and Laurel Klick. Sisters Of Survival wore nun’s habits in the spectrum of the rainbow and created anti-nuclear performances and was comprised of Jerri Allyn, Nancy Angelo, Anne Gauldin, Cheri Gaulke and Sue Maberry. Doin’ It in Public was curated by Meg Linton and Sue Maberry and will be on view October 1, 2011 through January 28, 2012 at the Ben Maltz Gallery, Otis College of Art and Design in West Los Angeles. The opening reception is Saturday, October 1, 4-7 pm. Feminist Art Workers will be performing on October 16 at a symposium and reunion called Still Doin’ It: Fanning the Flames of the Woman’s Building. I am deeply honored to be a part of these exhibitions that make visible some very important historical moments in my artistic life and the life of Los Angeles.